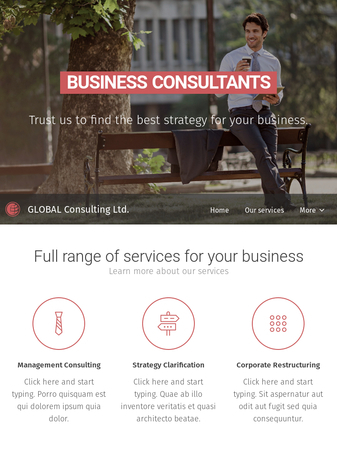 This template is perfect for consulting companies or consultants. 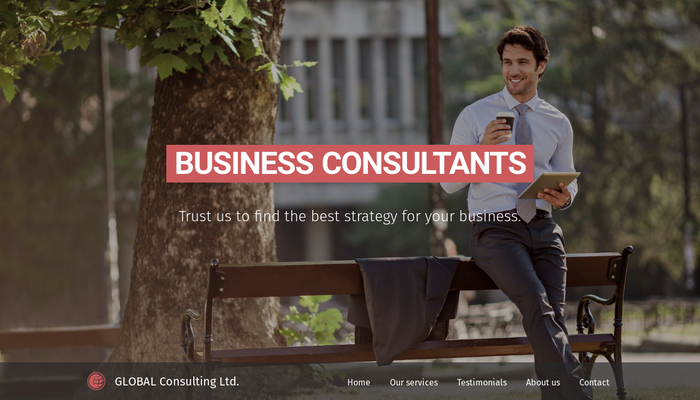 The smooth design and clear structure is ideal for presenting your top-quality services. Don't forget to display your satisfied clients.